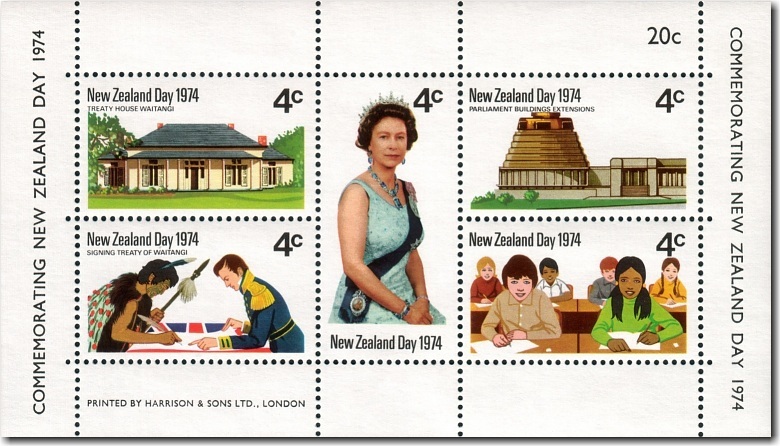 After the 1972 election of Norman Kirk's Labour government, it was announced that from 1974 Waitangi Day would be a national holiday to be known as New Zealand Day. The New Zealand Day Act was passed in 1973. The change signified that New Zealand was ready to move towards a broader concept of nationhood. At the 1974 celebrations, the New Zealand Flag was flown instead of the the Union Flag for the first time at Waitangi and a replica of the flag of the United Tribes of New Zealand was also flown. When National regained power in 1975, New Zealand Day was renamed Waitangi Day because Prime Minister Robert Muldoon did not like the name "New Zealand Day" although many Maori felt the new name debased the Treaty of Waitangi.